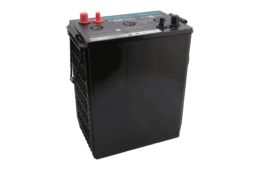 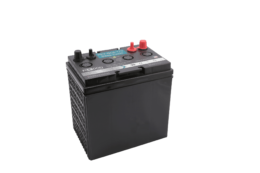 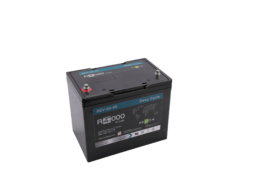 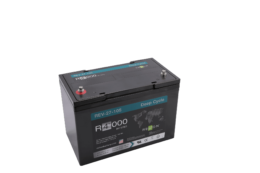 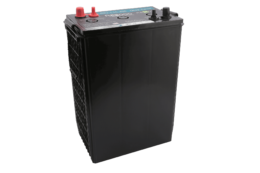 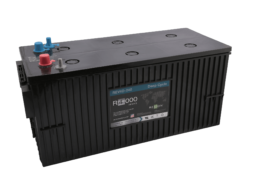 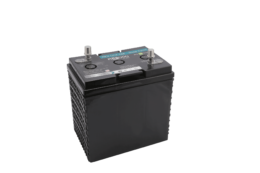 Whether you need deep cycling power for your RV or boat; a reliable ride in your electric vehicle; or back up power for your solar generator, our full range of R4000 batteries are the perfect fit in your deep cycle application. 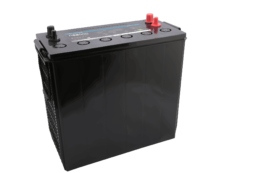 Our totally sealed design offers zero maintenance costs, no gassing, no corrosion or risk of explosion. 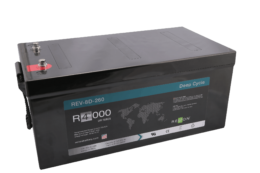 Add in the low self-discharge rate that helps inactive times and shelf life, and you have the highest quality deep cycle product built to withstand the even the harshest environments.